Check out the March Visitor here! Read more about Check out the March Visitor here! 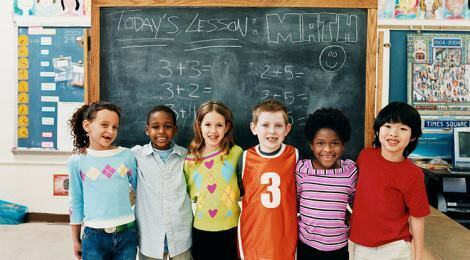 Read more about What is Your Child’s Learning Style? Read more about Is the End Near for Brick-and-Mortar ABCs?